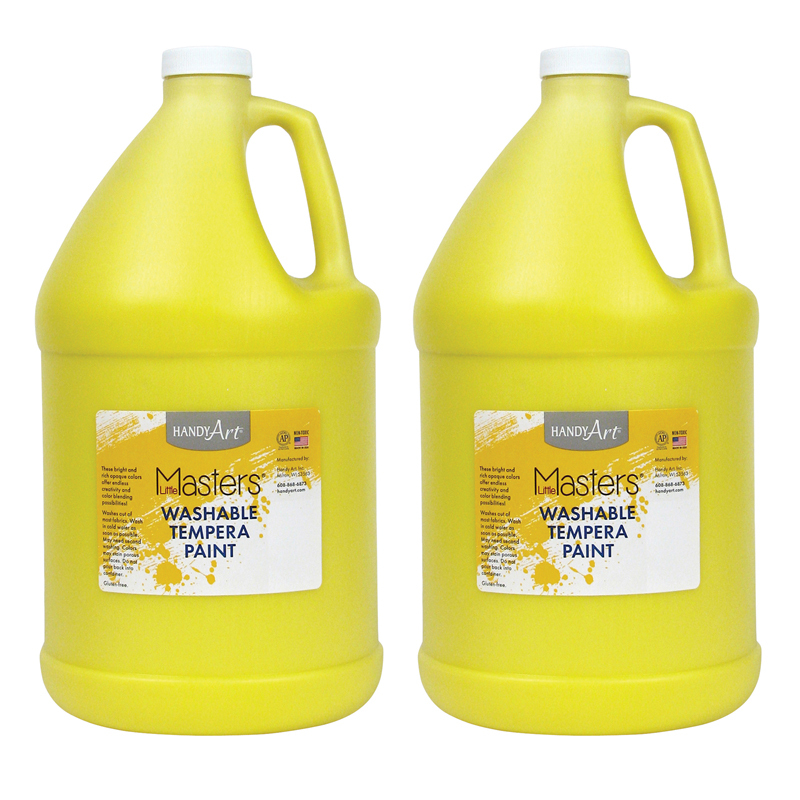 Ever the gold standard in watercolors, Prang® Watercolors offer smoothness, perfect blending, intense pigments and the best tone palette of its kind. Each Prang Semi-Moist Oval Pan Watercolor Set features extra-deep pans that can easily be replaced by refills, a wood-handled paintbrush and a strong white plastic case with built-in mixing area. 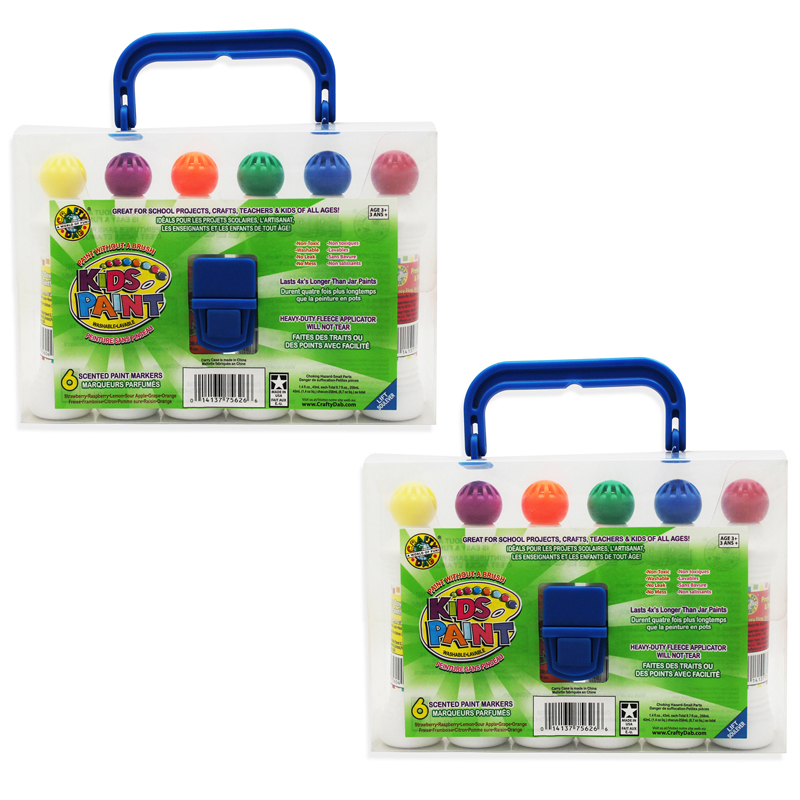 Each individual tray contains 16 colors and 1 paint brush. Sold as a pack of 2 trays. 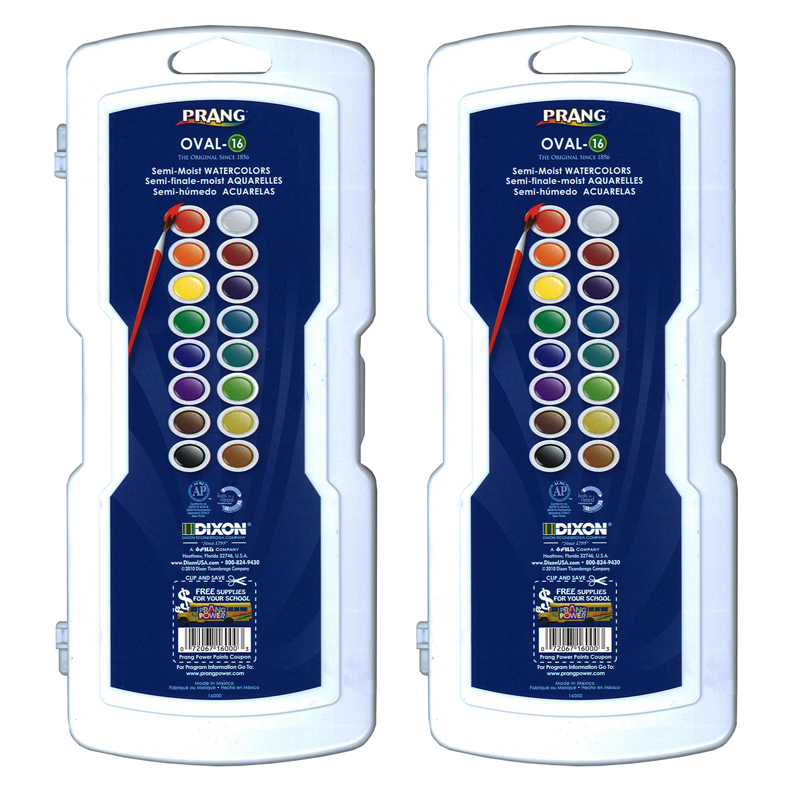 The (2 Ea) Prang Oval 16 Water Colors can be found in our Paint product category within the Arts & Crafts.